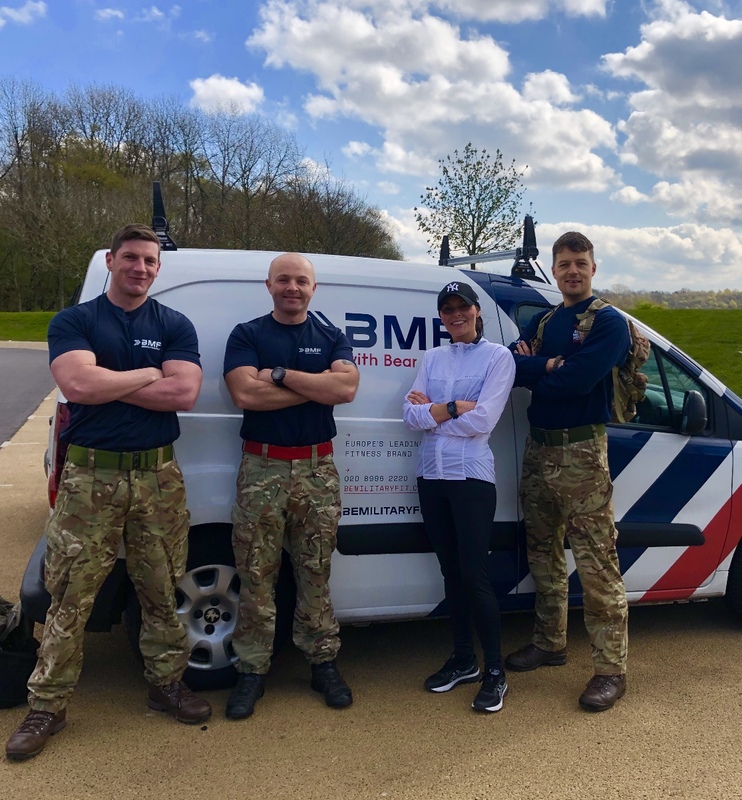 Be Military Fit today announced SUPPORT OUR PARAS as its new charity partner as part of our commitment to transforming the lives of military veterans. 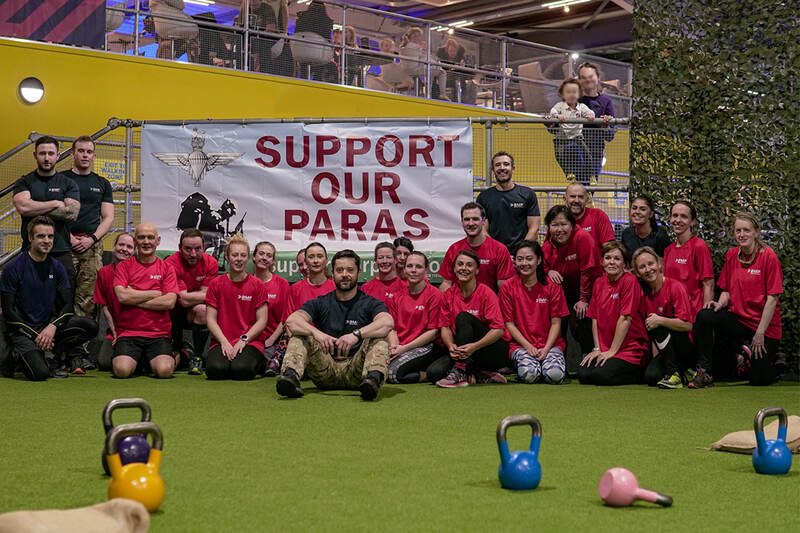 SUPPORT OUR PARAS is a charity which supports The Parachute Regiment through the welfare of serving soldiers and families and those affected by recent operations, and through the maintenance of its Regimental ethos, spirit and heritage. 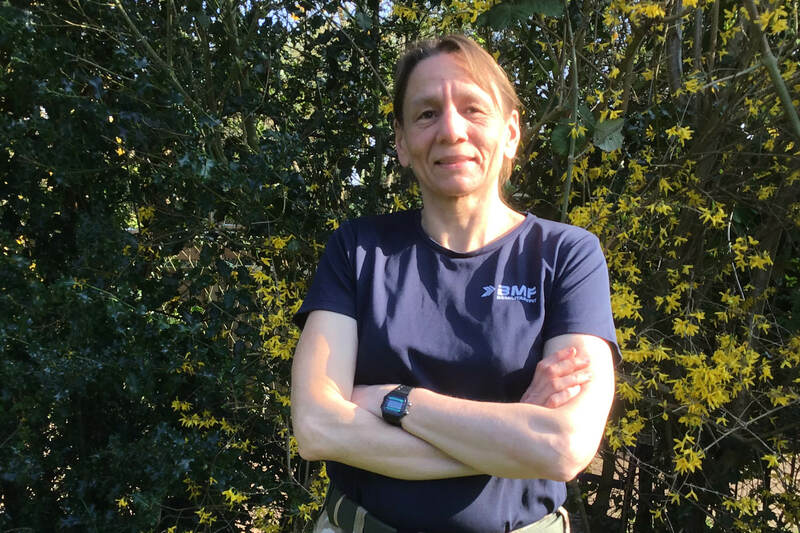 Be Military Fit will work with SUPPORT OUR PARAS to promote fundraising events, including the PARAS’10, to the BMF community for participation and fundraising. 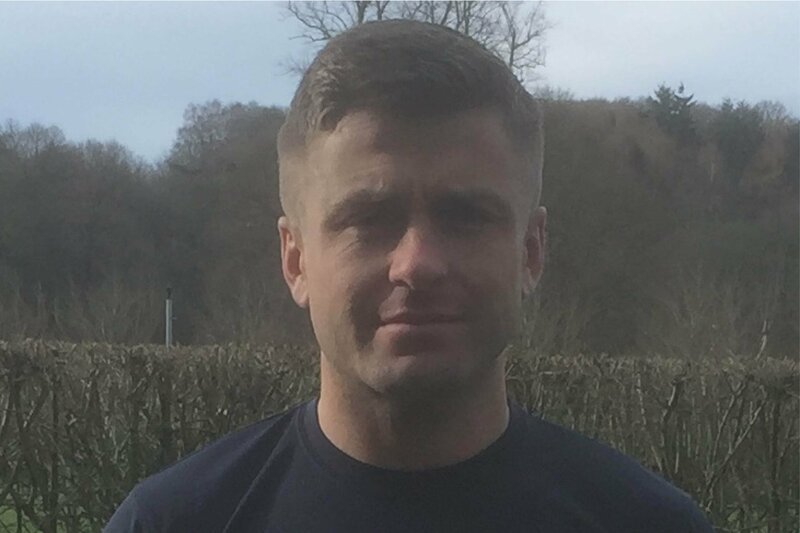 This new partnership will raise awareness of both brands and make a valuable contribution to the veterans from one the UK’s most elite Regiments. Be Military Fit’s charitable partnerships are part of the company’s commitment to the Armed Forces Covenant and its pledge to provide employment opportunities for service leavers and free membership for veterans. Visit WWW.SUPPORTOURPARAS.ORG for more information.